You'll look smokin' hot in this top! 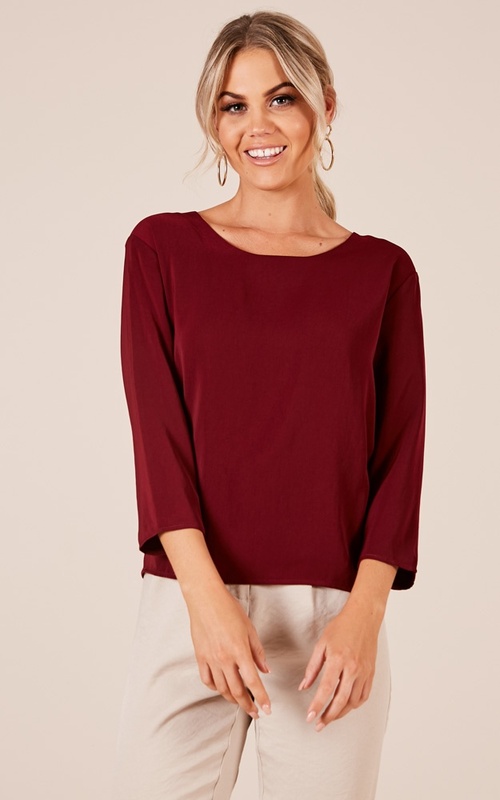 This is the best work blouse which also features a 3/4 sleeves. This top will be your go to must have piece for this season! Dress up with a gorgeous clutch and some pumps for a finishing touch. to tight on my arms, could not move as the sleeve was too tight yet it fit fine everywhere else.